Thank you for visiting Aber Home Inspections. Please contact us using any of the following methods. 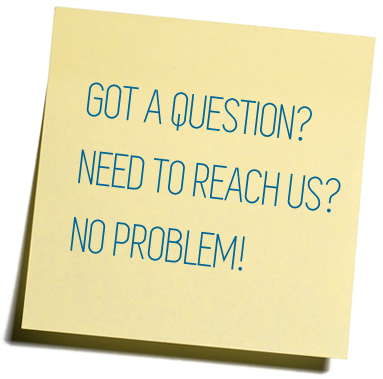 We will be glad to answer any questions concerning the home inspection process. We look forward to hearing from you. Please fill out our form and we’ll contact you to schedule the inspection. Once we’ve scheduled a time, we’ll follow up by sending a confirmation email, along with our inspection contract, which is required by the state, and any other pertinent inspection information. To view the contract ahead of time, just click the following link Aber Home Inspection Contract. Thank you for choosing Aber Home Inspections! Who will provide access to the property? Aber Home Inspections, Inc offers residential home & light commercial inspections to the North Carolina Triangle region and surrounding counties including: Wake, Durham, Chatham, Orange, Granville, Vance, Franklin, Johnston, Harnett and Lee.